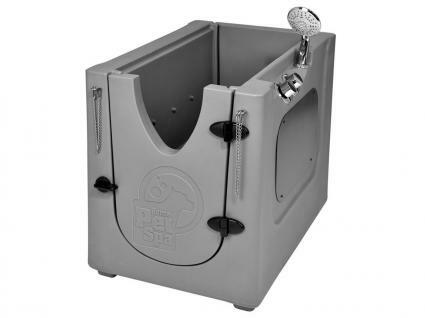 As any loyal pet parent knows, your dog deserves his special day. Whether you're giving tried and true treats or a sumptuous day at the spa, what better way to celebrate this treasured member of the family than by giving birthday gifts. Designer outfits are not just for celebrity pet parents. 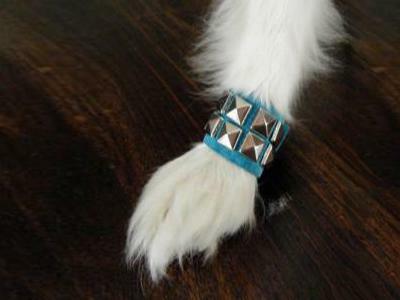 Shops now specialize in decorative accessories that make a canine couture fashion statement. Doggie Couture Shop offers a wide range of decorative dog collars from simple to ornate starting at $25. Find everything from collars adorned with Swarovski crystals or diamonds, to floral printed and even some with crochet embellishments. With one of these collars, your dog will be the best-dressed on the block. For as little as $8, you can walk your dog in style with anklets from the Posh Puppy Boutique. Doggie Vogue also has a line of fashionable doggie jewelry that will make your dog look and feel like a princess. For example, the Fresh Water Natural Pearl Necklace sells for around $50 and features two strands of fresh water pearls attached with a vintage-inspired clasp for a chic look. Consider the gift of pampering for your canine "prince" or "princess". 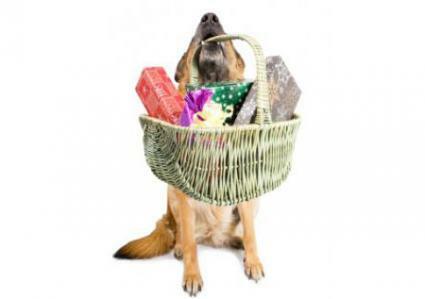 You can treat your pooch like royalty with gifts that cater to his senses. 6 mist jets for soaking plus a shower wand with on/off controls. Dogs have a natural odor that can sometimes be unpleasant. 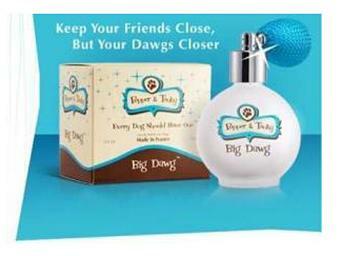 Big Dawg Perfume combines bergamot and neroli with a touch of lavender and musk. It retails for around $44. If Big Dawg is a tad too much for your mutt, Posh Puppy Boutique has a line of aromatherapy for your dog that is designed to relieve stress for your pooch and make him smell a bit better. Although your dog's sense of taste is the least developed sense, she will happily devour a gift of her favorite biscuits or treats. When shopping for healthy dog treats, read the labels and pass on heavily-processed snacks with a long list of unrecognizable ingredients. 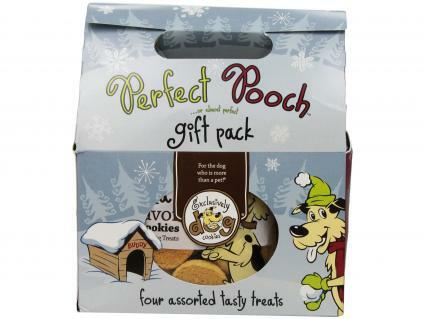 Exclusively Dog's Exclusively Pet Perfect Pooch Gift Pack combines four different kinds of assorted tasty treats into one beautifully packaged gift for your special fur baby. It runs for about $25.00 and all the treats are made in the USA with natural, Kosher ingredients. In addition to getting birthday gifts, consider throwing a birthday party, complete with your dog's own birthday cake. Remember though, the most important gift you can give your dog is your attention and time. While the extras are nice, it's your attention that will make your pooch feel extra special and loved.